Three different Christmas cards, three different vibes. Which one do you like best? 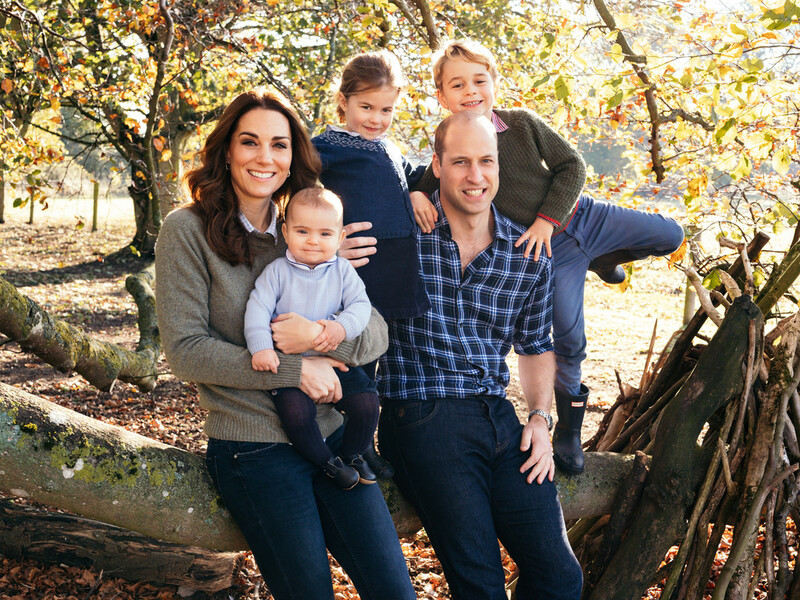 Sound the Christmas bells, because the royal holiday cards have finally arrived! Don't worry if you didn't receive yours in the post (do we know if they actually mail them? ), because we have all three of the photos here — and they all delivered their own vibes. First we have William and Kate's, which of course features their three children, Prince George, Princess Charlotte, and Prince Louis. The picture is fun and playful, with everyone dressed in casual attire (at least casual for the royals) gathered outside by a tree. The photo was taken by Matt Porteous at Anmer Hall in Norfolk. They almost look like they're just your average family — almost. Next we have Harry and Meghan, whose first ever Christmas card gave us a never before seen snapshot from their wedding. 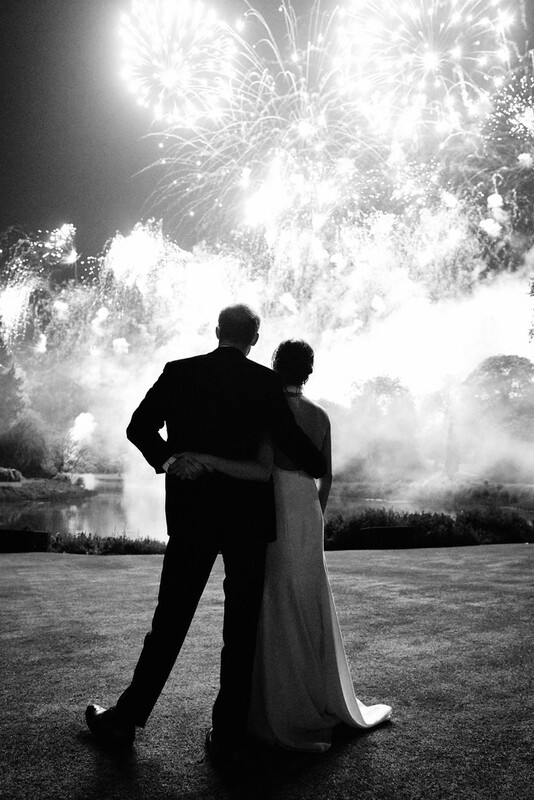 The black and white picture, taken by Chris Allerton, oozes elegance and class, and shows the newlywed couple watching a fireworks display at their reception at Frogmore House. 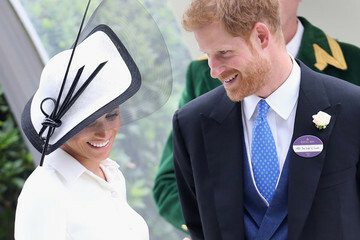 The picture is pretty significant for the couple, whose next Christmas card will undoubtedly feature their first child, who Meghan is pregnant with now. Then we have Prince Charles and Camilla in arguably the least exciting Christmas card of the bunch, but in their defense, they are up against some stiff competition. In the picture the couple sits on a bench looking at each other and chatting in their formalwear — you know, as the royals tend to do. 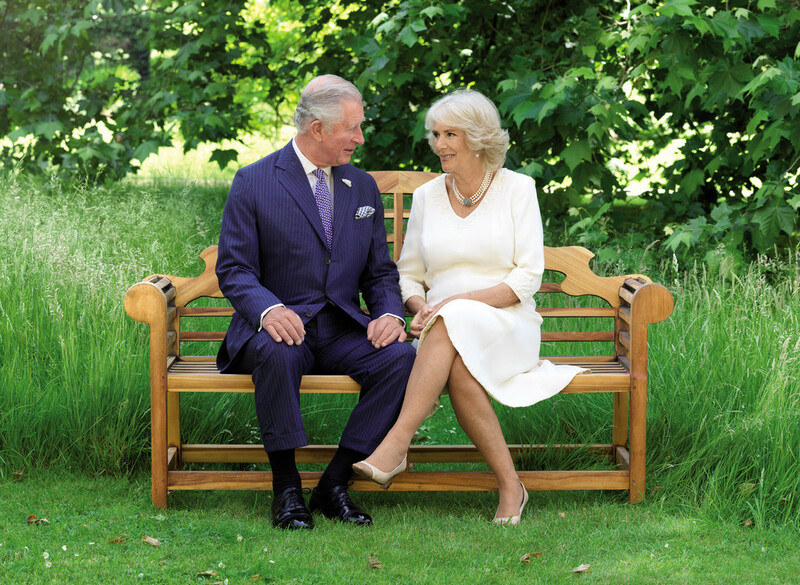 The photo was taken by photographer Hugo Burnand in the gardens of Clarence House. 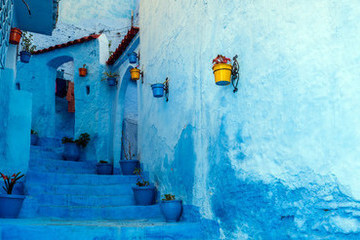 Though all three of the photographs are quite different, the one common thread is that none of the pictures contain any trace of the holiday season. This is actually common for the royal family, who typically just select a photograph taken at some point during the year. At least they're not cliché!